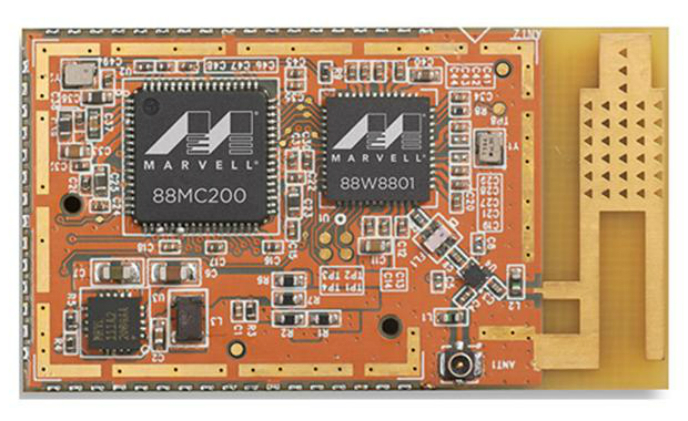 Marvell announced that Hangzhou China based Broadlink Electronics Technologies has selected Marvell's Wi-Fi microcontroller Internet of Things (IoT) platform to power Broadlink's family of products for smart home automation. 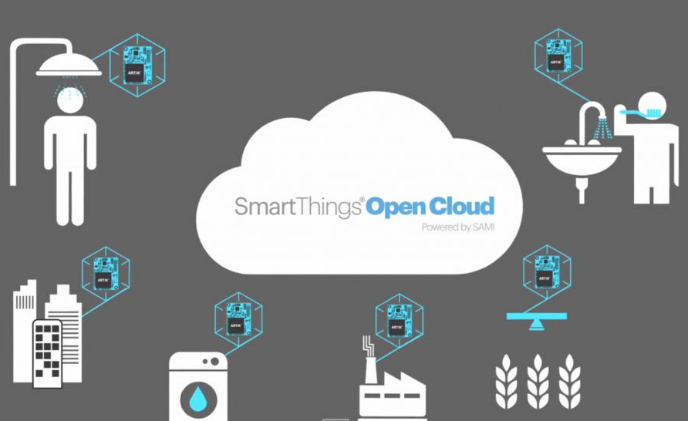 Integrating a diverse range of connected devices and services into a software platform has never been an easy feat – in particularly with regard to compatibility and interoperability issues that often hinder the rapid deployment of connected devices in the smart home. 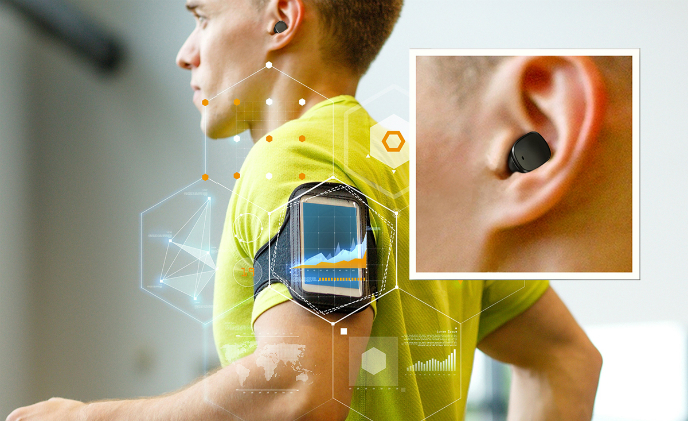 Amazon has officially closed the deal to acquire Ring. 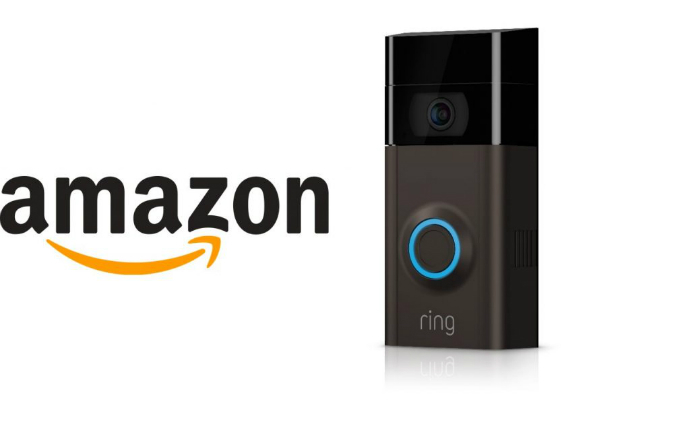 And as a result, the price of Ring's first-generation smart doorbell is slashed from US$180 to US$100. 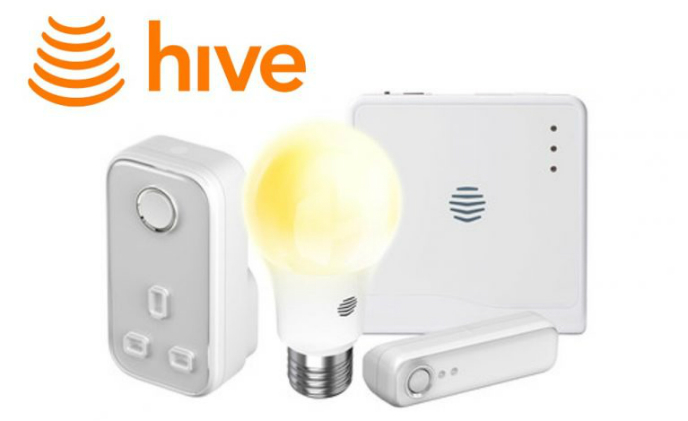 Hive says high price keeps consumers from adopting smart homes in the U.S.
As it prepares to launch the first promotion campaign in the United States, British smart home brand Hive has published a survey on Americans' awareness of smart home. 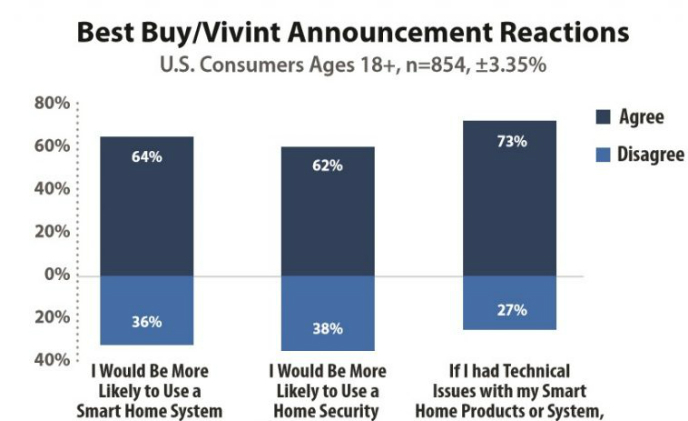 Retail store Best Buy carries a lot of weight with consumers, and the majority of consumers would engage with Best Buy—in store or online— when shopping for a smart home device, a research by Parks Associates found. 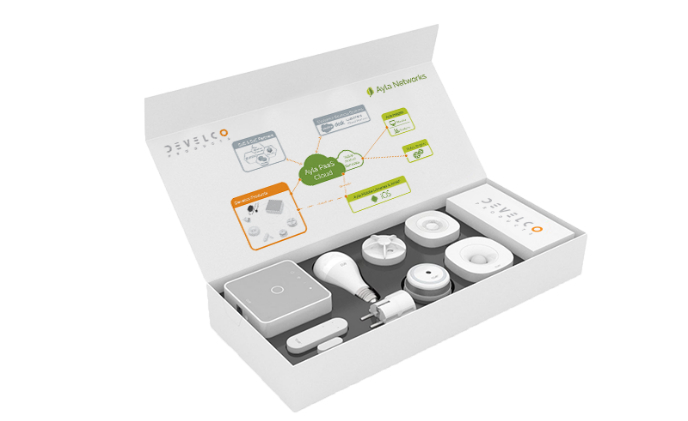 Ayla Networks, a global Internet of Things (IoT) platform for manufacturers, has established a partnership with Develco Products, a white-label product development company based in Denmark, aiming to help manufacturers cut costs and ship products to the market faster. 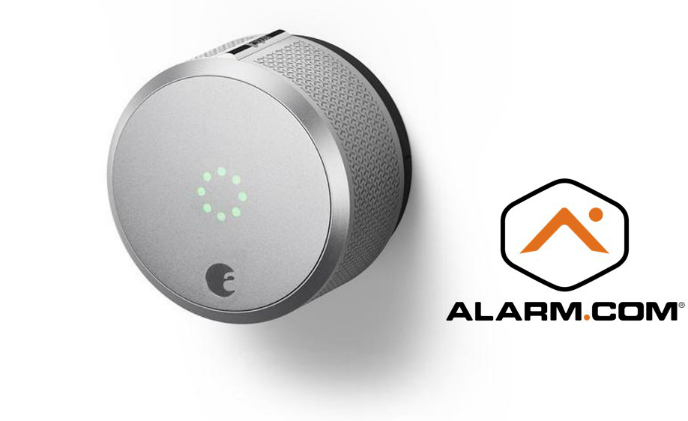 August Home has announced integration between its August Smart Lock Pro model and Alarm.com. Homeowners will be notified of unusual locking or unlocking activities through security systems supported by Alarm.com. 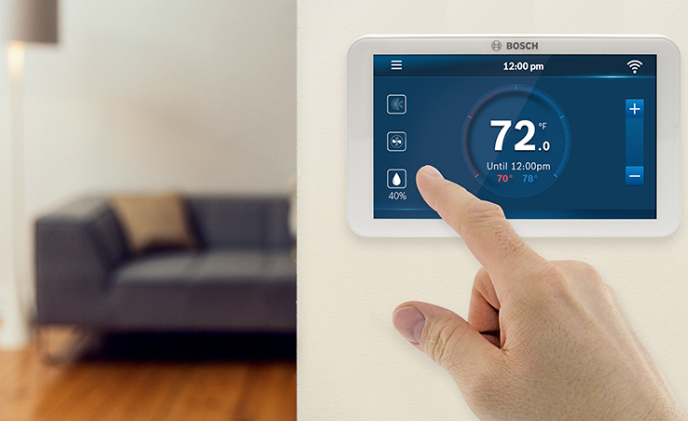 Bosch has added another product to its smart home portfolio – the Bosch Connected Control BCC100 Thermostat, with a 5-inch full-color touchscreen which displays most information useful for smart home owners, including weather, time, humidity and pre-set thermostat schedule. 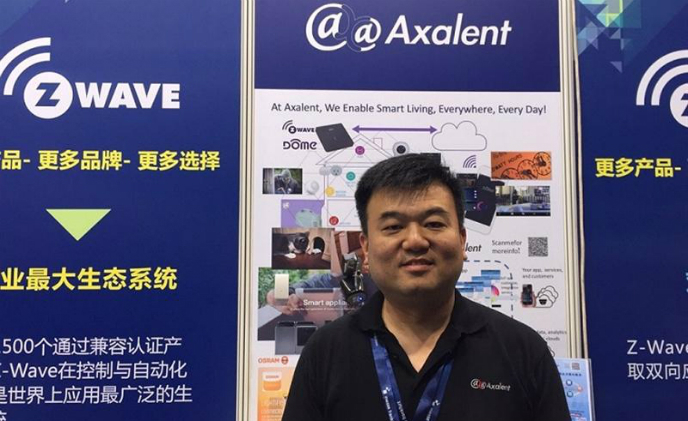 After smartphones, the Internet of Things will be the focus of Samsung, the company suggested in this year's Samsung Developer Conference.